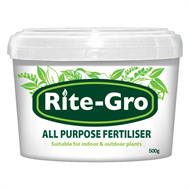 This all purpose budget NPK fertiliser can be used around the whole garden, delivering fast results with an instant burst of nutrients. 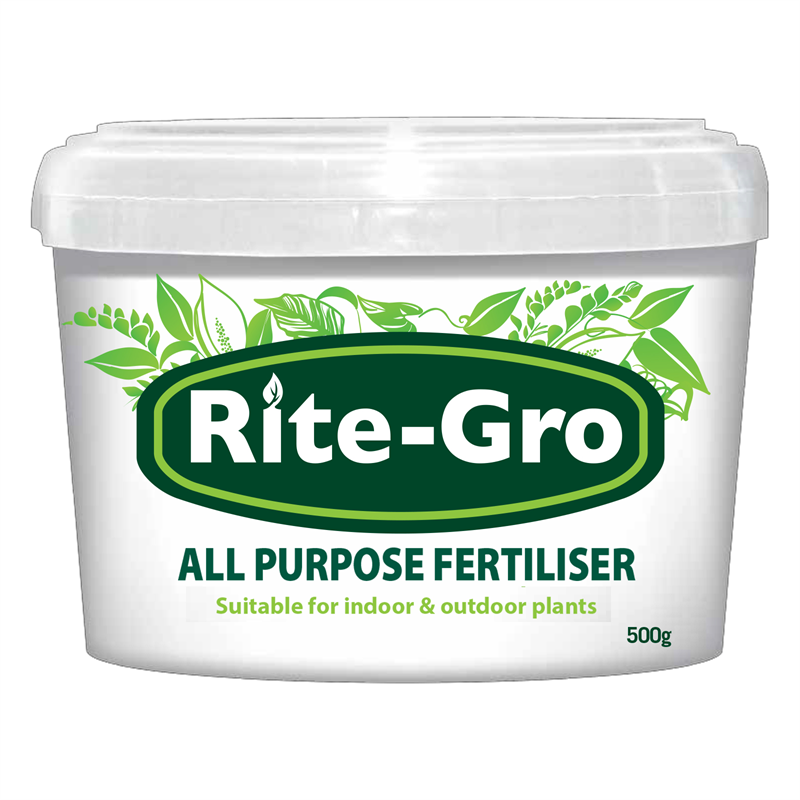 A balanced fertiliser, it is high in nitrogen and potassium and has good levels of phosphorus. Nitrogen encourages healthy green foliage, potassium boosts fruit and flowers, while phosphorus helps develop strong roots. Ideal for feeding hungry plants or plants that need additional nutrition during growth periods.